We provide quality services for both the domestic and commercial market. We are always on time and our team are friendly and easy to talk to. "We listen to our clients". 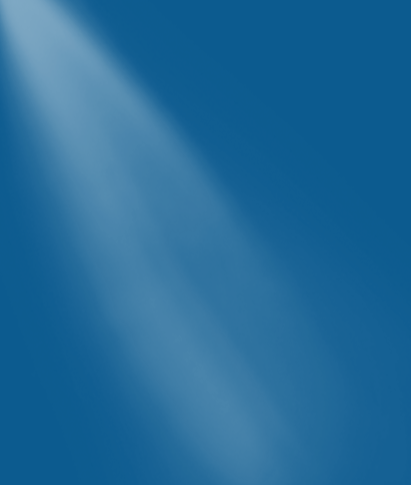 We work closely with commercial clients Australia wide. Our directors are hands on and we are specialists in our field who get great satisfaction after completing projects for our clients. 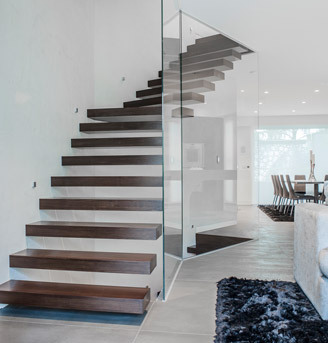 Welcome to Melbourne based Glaziers, Class Glass & Aluminium. 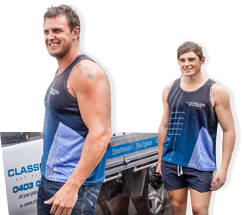 Class Glass & Aluminium is a privately owned Melbourne based company. We specialise in customised glass splashbacks, shower screens, glass balustrades, decorative mirrors and pool fences. 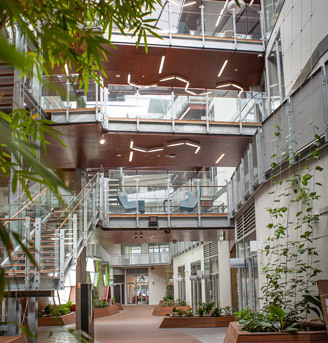 We work closely with architects and builders in the design and construction of your projects to ensure we are always meeting our customers’ needs. We are a genuine company with a straightforward vision who follow traditional values of pride, integrity and honesty in our work. We value building relationships with our clients and suppliers based on mutual respect to produce flawless finishes for our customer satisfaction. We have a strong network of suppliers and pride ourselves in only using the highest quality of materials. 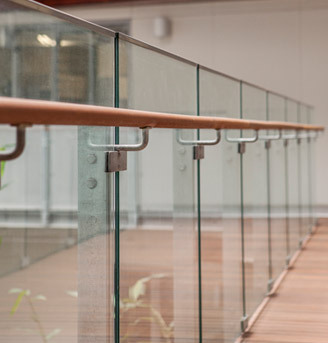 The owners of Class Glass & Aluminium operate the business at ground level to ensure that all projects are delivered first-class and on time, true to the company name. All your glass and glazing needs. Class Glass proud to announce the arrival of our new website.